Alicia Keys has shared a video for her recent single, Raise A Man. The song serves as the R&B singer's first new music since she released her sixth album, 'Here', in 2016. It emerged earlier this month via her official YouTube channel, shortly after she finished hosting the 61st Annual Grammy Awards in Los Angeles. The video was directed by Bill Kirstein and shot in a recording studio with Keys' friends and her four-year-old son, Genesis. Check it out below. Alicia Keys has returned with a new single, Raise A Man. Alicia Keys has unveiled a new track, That's What's Up. 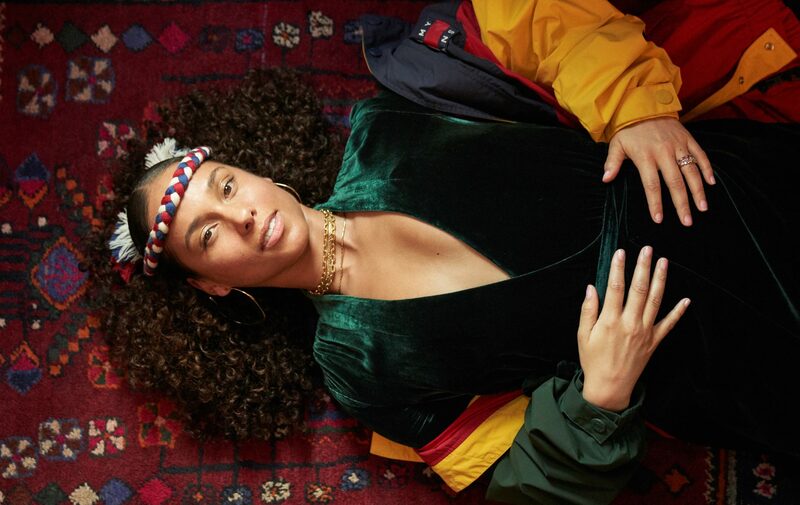 Alicia Keys and Kaytranada have teamed up for a new track, Sweet F'in Love.